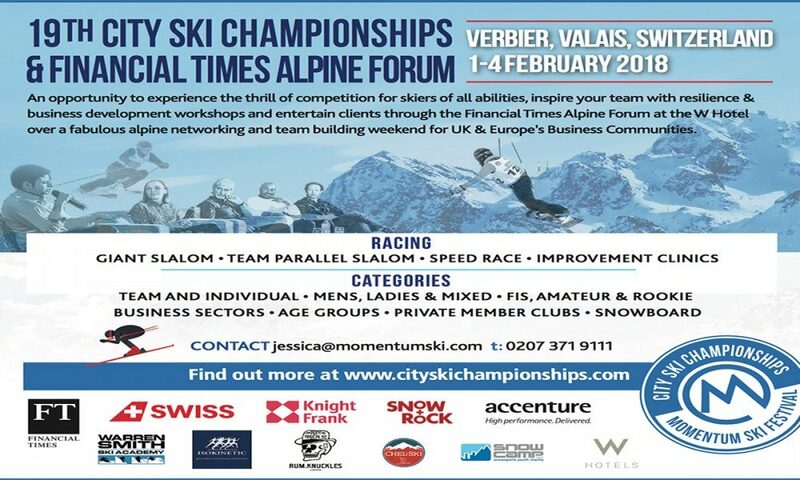 On the 1st – 4th February 2018, The City Ski Championships and the Financial Times Alpine Forum will take place in the Swiss resort of Verbier. 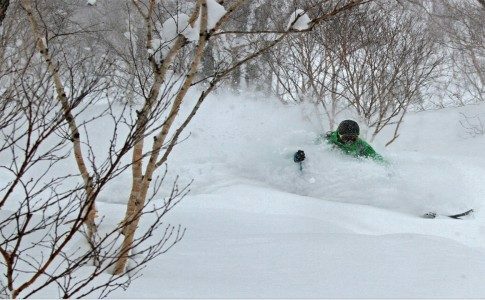 More than 250 skiers will take part in the Championships. 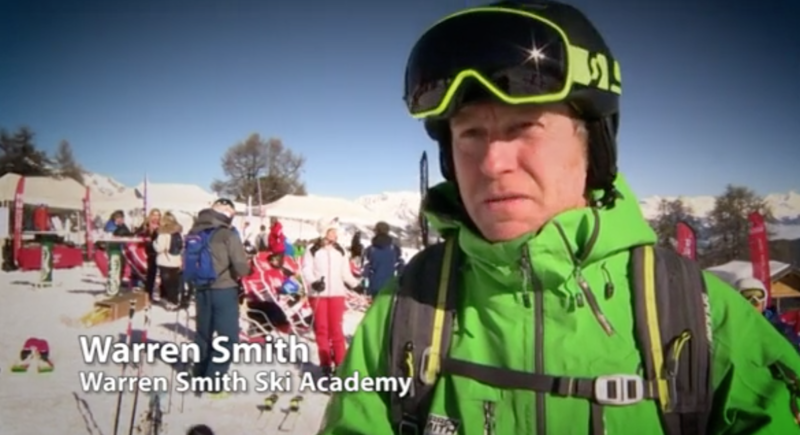 The long weekend provides London and Europe’s business & financial community with an opportunity to participate in friendly competition with a full itinerary of skiing, coaching and racing, lunches and dinners on and off the mountain, partying and prize-giving, laid on for the enjoyment of all levels of skiers and non-skiers alike. 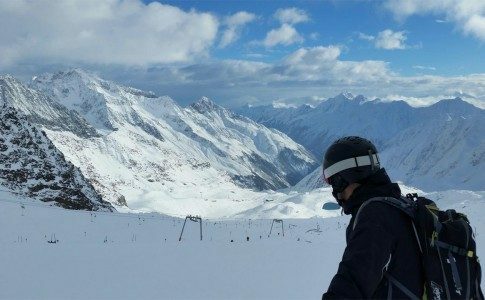 Verbier boasts some of the best skiing with the most breathtaking views of the Alps, as well as amazing hotels, great restaurants and apres-ski. 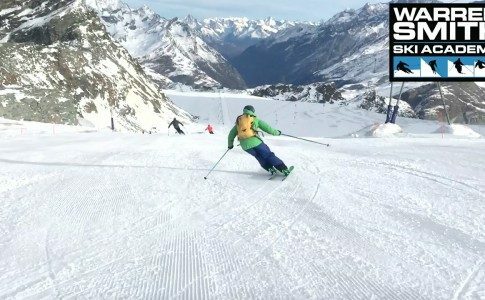 The Academy team will once again be on hand to provide some exclusive technical and tactical advice, as well as help, educate people on the importance of ski biomechanics and how performance can be improved by using our Ski Technique Lab tests. To find out more about this great weekend event, check out the website here. 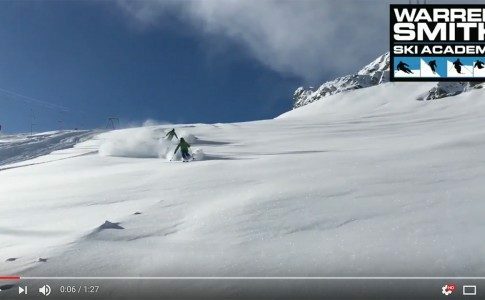 You can also view the highlights video below to see exactly what went on during the 2017 edition in Verbier last year! 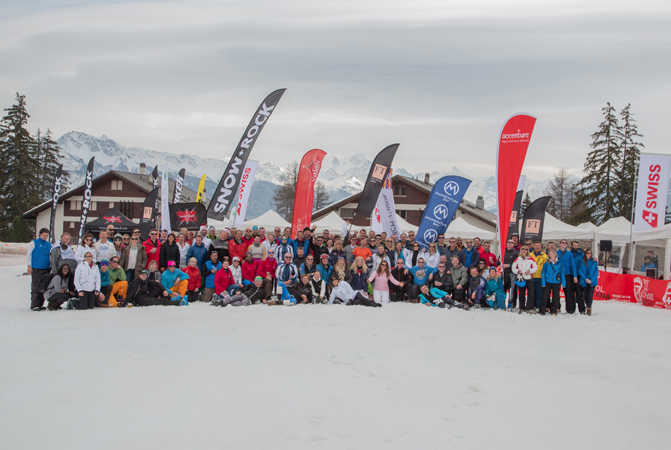 We look forward to seeing everyone there for another great weekend of competition and after ski activities! 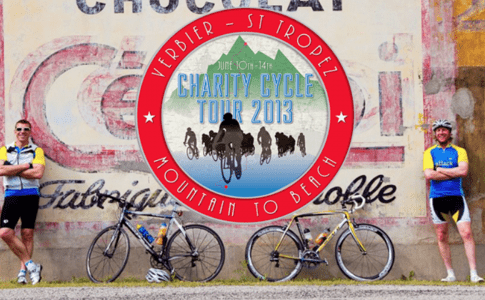 STAGE 5, DAY 1, MY TOUGHEST DAY ON A BIKE EVER!